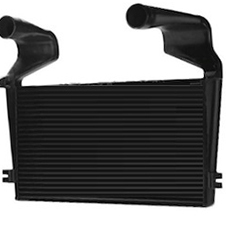 Serck Services Inc offers a full line of Unipart Heavy Duty charge air coolers. Offering heavy duty tube and fin core construction along with industrial bar and plate types provide options depth to meet customer demands. Pulling products out of various warehouse facilities across the US allows Serck to service the increasing demand for next day delivery without the overnight costs.